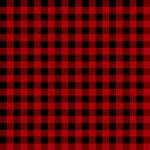 We all have that snuggle buddy that we have to document on a page! 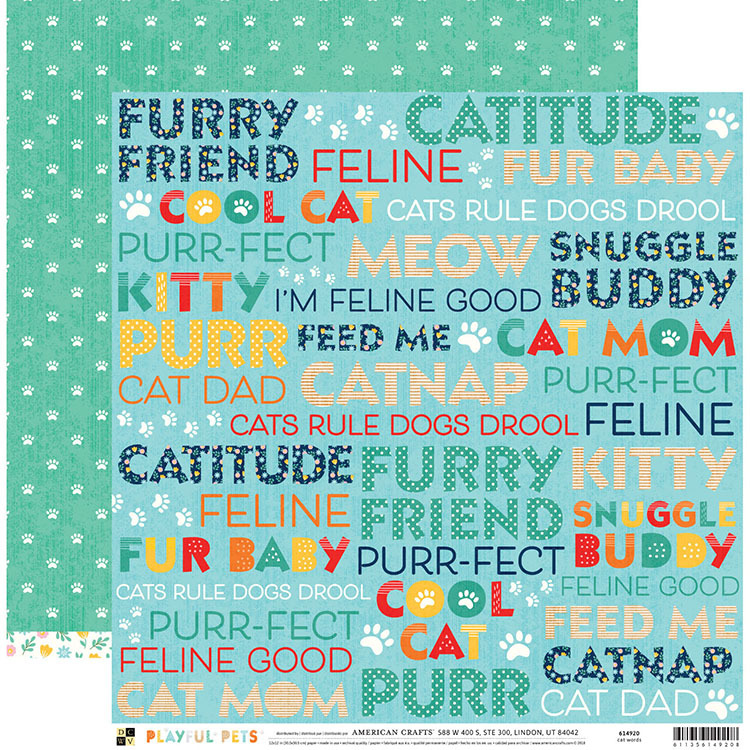 Grab the Cat Words 12" x 12" Double Sided Paper from the Playful Pets Collection that features words like "cat mom," "catnap," "feline good," "purr" and more on one side and white paw prints on a green background on the other. The paper is by Die Cuts with a View.